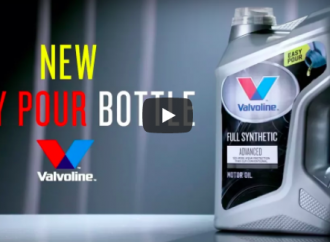 Valvoline launch the Easy Pour Bottle, promoted by NASCAR champion Jimmie Johnson. 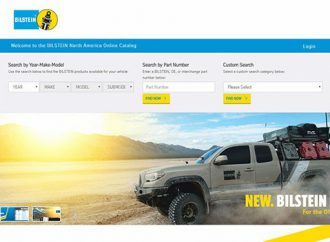 Thyssenkrupp Bilstein of America invites visitors to explore its new online catalog. 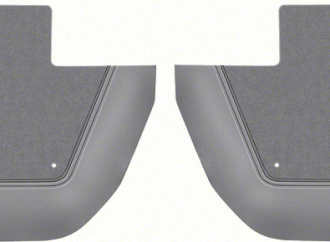 Classics Industries introduces OER® reproduction driver and passenger side interior kick panels for 1967-73 Dodge and Plymouth A-Body models. 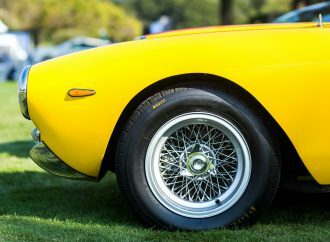 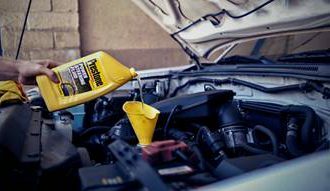 Prestone recently launched a line of synthetic power-steering fluids for use in domestic and internationally manufactured vehicles. 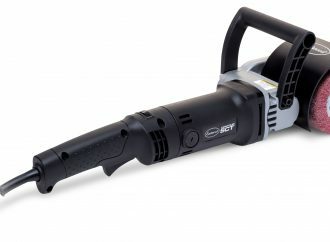 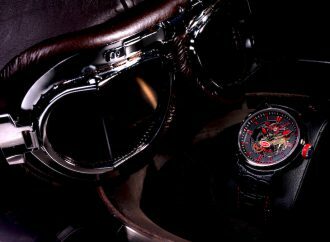 Eastwood introduces new surface conditioning tool for collector car owners. 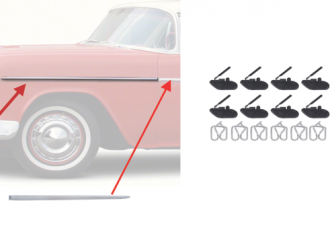 Californian company Classic Industries announces the introduction of authorized reproduction fender and fender extension moldings for 1955 Chevrolet Bel Air models. 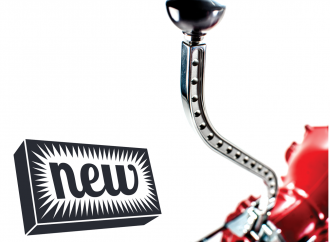 Designed for muscle cars, 1950s-era customs and lakes-inspired roadsters, the Double Bend Swan shifter stick is part of the Commander Series from Gennie Shifter. 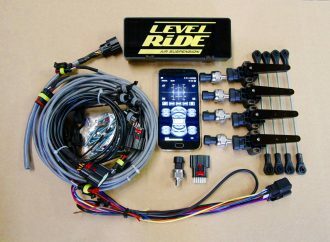 Level Ride Air Suspension has introduced a new way to control popular pneumatic and hydraulic suspension systems.